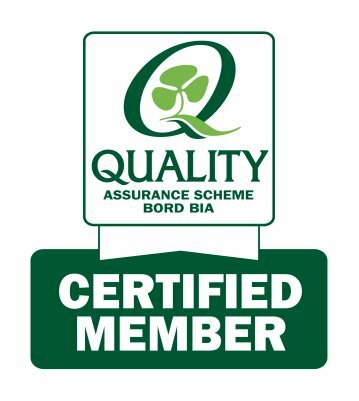 A small independent pork farm based in Tipperary, has just received the first Bord Bia Quality Assured mark for Free-Range Pork & Bacon. This is the first time that Bordbia (the Irish Food Board) has issued a Quality Certification Mark to Free-Range Pork in Ireland. 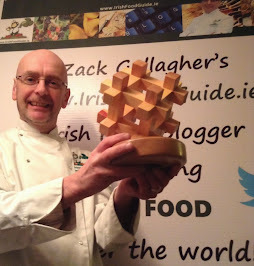 After two years of working towards getting "Free Range Pork" recognised as a speciality food product in Ireland, the paperwork has been completed and assessments finalised. 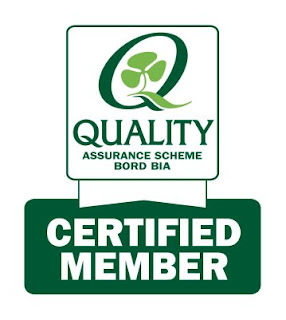 A Certification for Bord Bia Quality Assurance Standard has now been granted and takes pride of place on the wall at Oldfarm. 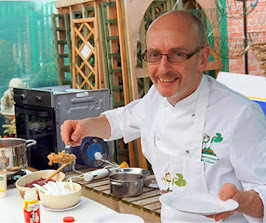 The farm at Redwood in North Tipperary, is run by Alfie & Margaret McCaffery and they specialise in raising free-range GMO-free (genetically modified organism) pigs. In 2010 Alfie started questioning why was there no official certification (a Q-Mark) for free-range pork. 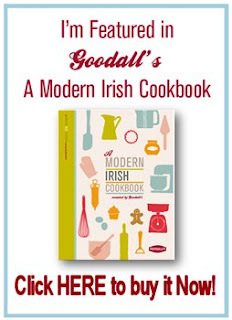 "There are marks for free-range chicken but there wasn't anything for free-range pork. There are official marks for Organic pork, but nothing for Free-Range" he said. The passionate pork farmer thought it would be a great accolade for Oldfarm Pork if they could get official certification and so, their quest began. He approached Bord Bia who suggested that a breeders’ association be formed and so the Irish Free Range Breeders Association was born with about 20 members. Alfie was nominated Chairperson of the association. Free-range farmed is "a type of animal husbandry where pigs have free access to fields/woodland with defined boundaries for all or most of their natural life". Animals receive their nutritional needs from prepared natural feed or from pasture or forage depending on the season. 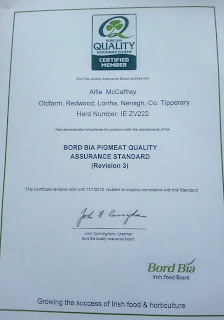 The next step towards certification involved being audited and completing reams of paperwork for submission to Bord Bia. "Completion of the paperwork is not onerous but it does focus your attention on detail," said Margaret. "It make you realise why it is necessary to have standards that can be independently audited and maintained. 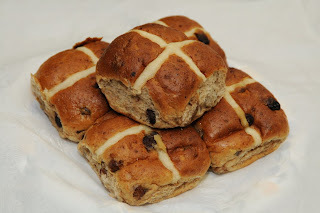 Standards such as this give credence, traceability and confidence to the consumer." 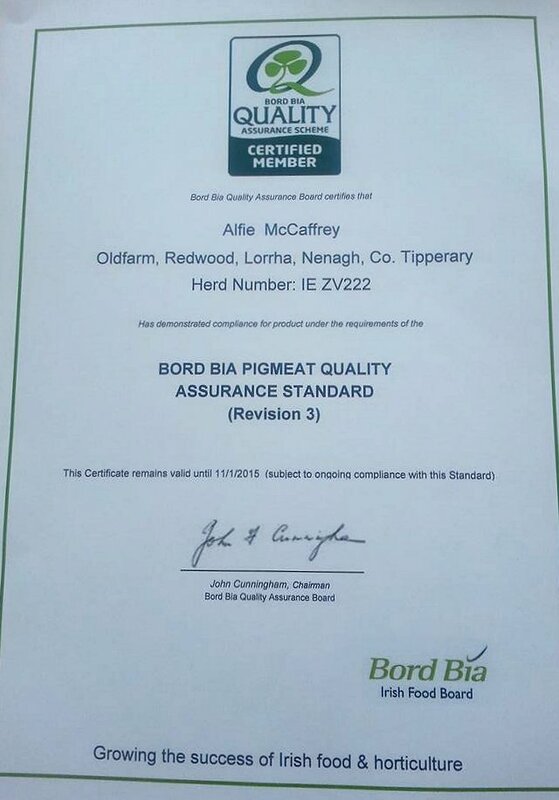 In July 2013 all their hard work paid off when a certificate arrived in the post stating that Oldfarm pork had "...demonstrated compliance for product under the requirements of the Bord Bia Pigmeat Quality Assurance Standard". This being the first time a Q-Mark has been issued for Free Range Pork in Ireland, Alfie & Margaret are naturally delighted. 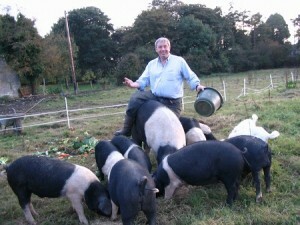 "We believe our free range pork is different, very different from that supplied in supermarkets" says Alfie. 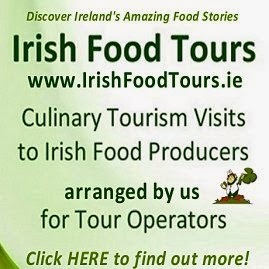 "Once you have tasted our delicious pork, you will certainly come back for more".